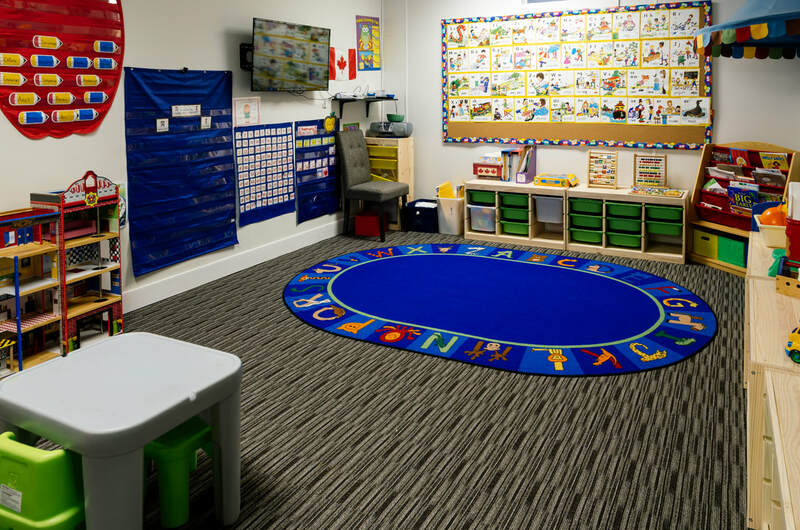 By supporting education and growth through a combination of standard learning methodologies and various principles of the Montessori Method, we believe children will be given the opportunity to excel at their own pace. Children will become independent, self-confident, and self-disciplined individuals, while expanding their knowledge and perception of the world around them. At Atlas Learning Academy, we understand the great importance of leading preschool children through a positive and focused journey of early childhood education. Children enrolled in our Preschool program will experience key learning areas through play, circle time, table work, arts and crafts, movement, use of Montessori apparatuses, and special activities. A place where curiosity reigns, creativity sparks, and laughter is absolutely encouraged, Atlas provides your child with the essential support and care they need to thrive in early childhood development. Our preschool classes are smaller in size, allowing for more one-on-one interaction between the children and their teachers. The Montessori Method offers a more ‘hands-on’ approach to learning, seeking to develop and nurture the natural interests and skills of each child. 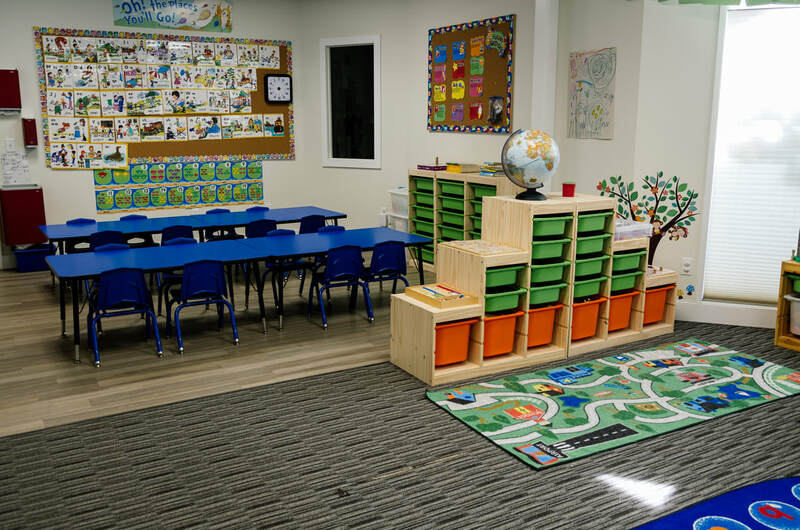 At Atlas Learning Academy, we incorporate elements of the Montessori Method into our preschool program​. The Montessori Method allows children to work at their own pace without restriction or criticism. This method creates a positive and joyful learning experience for the children, which in turn, gives the children more confidence and independence in their education. 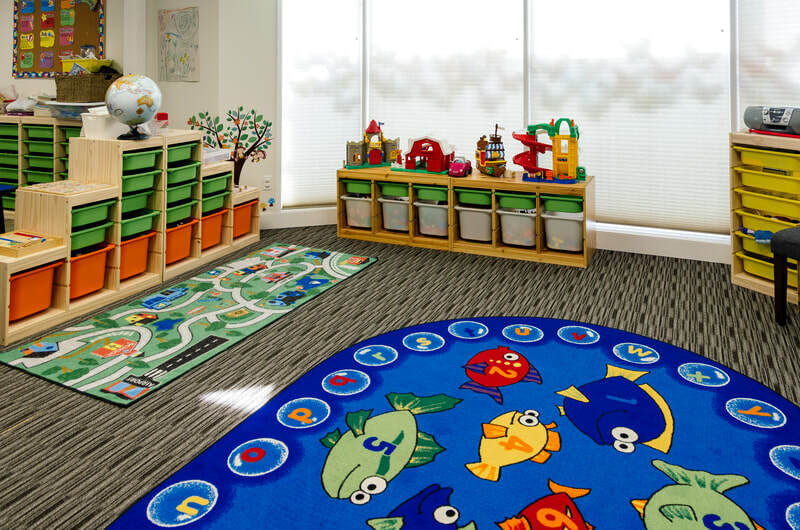 The variety of activities offered, especially within our Preschool, encourages children to develop their observation skills, five senses, motor skills, kinetic movement, and spatial awareness. CONTACT US TODAY TO LEARN MORE ABOUT OUR PRESCHOOL PROGRAM, OR TO REGISTER YOUR CHILD IN OUR CLASSES.